Join us for an exciting time of hearing from the Voice of the Shepherds on what the Spirit is saying to the church. We will gather with anticipation that the Holy Spirit will renew us afresh to heartily seek after the Kingdom of God and to establish God’s will on earth as it is in heaven. He who has an ear, let him hear what the voice of the Shepherd is telling us. Our conference will be held from OCTOBER 3RD - 7TH here at New Life City. Our speakers are: Kim Maas, Nick Gough, Rodney Hogue, and Alan Hawkins. You won’t want to miss this time of equipping, impartation, and revelation. This conference is a free event. Bring your children to take part in Kingdom Kids during every session. Dr. Kim Maas is a Woman of God called to speak, preach, and prophesy. She is an international speaker and the founder of Kim Maas Ministries, Inc. After a radical encounter with the Holy Spirit March 22, 1994, Kim left her twenty-two-year nursing career to serve God full-time. Her passion is to inspire, encourage and equip God’s people to move forward toward fulfilling the call of God on their lives. This passion comes through in her preaching, leadership, writing, and everyday life. She is the president and CEO of Kim Maas Ministries, Inc. and the founder and director of Women of Our Time (WOOT). In addition to speaking, preaching, and writing, she served as a pastor in the local church for over twelve years before becoming a full-time itinerant minister. Kim earned a Doctorate in Ministry from United Theological Seminary and a Master of Divinity at The King’s University In California. Kim and her husband Mike live in Moorpark, CA. They have three grown children and five grandchildren. Dr. Nick Gough has been in ministry for over 35 years. He often travels throughout the world ministering in the prophetic and teaching others how to hear God's voice. He is a favorite speaker with YWAM and teaches online classes on the prophetic through Global Awakening Ministries. Nick has also been the senior pastor at Faith Center Foursquare Church in Great Falls, Montana, for the last 10 years. He has a Bachelor's Degree in Business and Marketing from the University of Southern California, a Masters in Theology from Vanguard University, and a Doctorate of Ministry from United Theological Seminary. He and his bride, Robin, have been married for 30 years and have five beautiful daughters ranging in age from 15-26. Dr. Rodney Hogue has been in full time ministry since 1977. 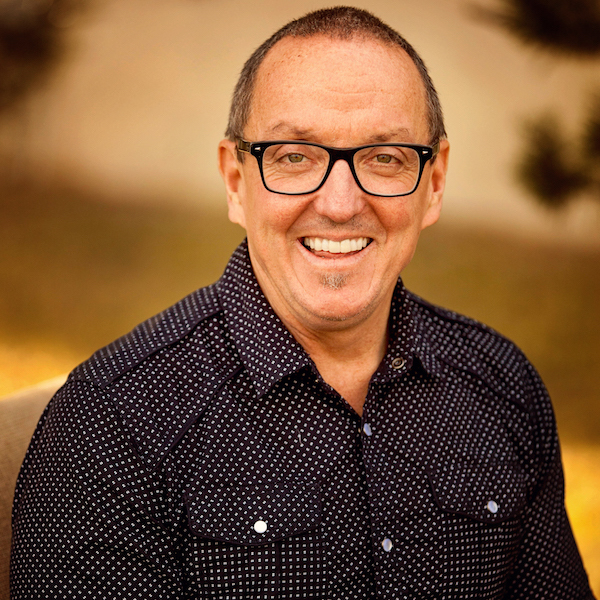 He pastored over 32 years on the west coast in Washington state and California, his last being 23 years at Community of Grace in Hayward, California. Rodney began to minister in the areas of deliverance and healing in the 1980’s while pastoring in churches in Washington state. His passion is to equip believers to minister in power for healing, deliverance, and to see the restoration of lives to fulfill one’s destiny. Rodney now ministers itinerantly equipping believers nationally and internationally to walk out their identity and expand God’s Kingdom which includes demonstrating the Kingdom of God with power. He and Mary reside near Abilene, Texas. Dr. Alan Hawkins has been in ministry since 1977, including over 20 years in the Southern Baptist Convention. He is a graduate of Mississippi College and holds seminary degrees from Mid-America and Southeastern. 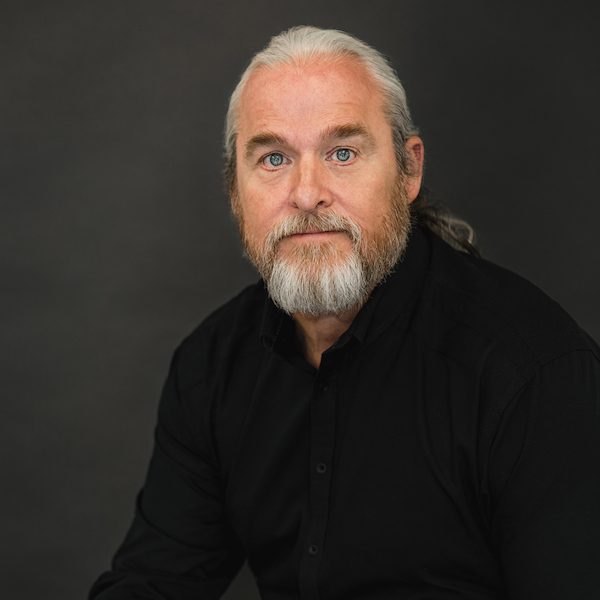 In the late nineties, a deeper revelation of God through profound encounters with the Holy Spirit showed Alan his path forward, and Alan started a non-denominational, Spirit-filled church that would become New Life City. He is now living his dream of pastoring a family of believers dedicated to strong biblical teaching, a high value for worship, a heart to bless the nations, and the pursuit of life in the Holy Spirit. He and his wife Gail have three children and six grandchildren.